Mostly original songs with a folk influence. Some traditional songs with a modern twist. 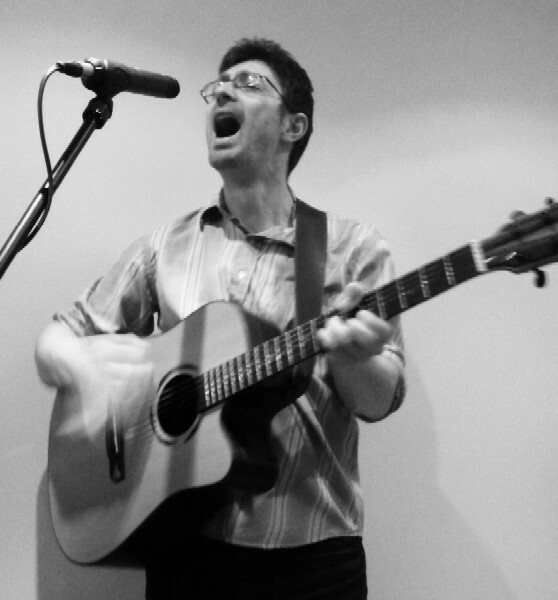 Chris has a repertoire of instantly memorable original tunes which combine upbeat rhythm and melody with poetic, thought-provoking subject matter.